Casablanca Vintage is located in the Northside neighborhood of Cincinnati. NKU alum Ashley Beaufille, owner of Casablanca Vintage, talks fashion. 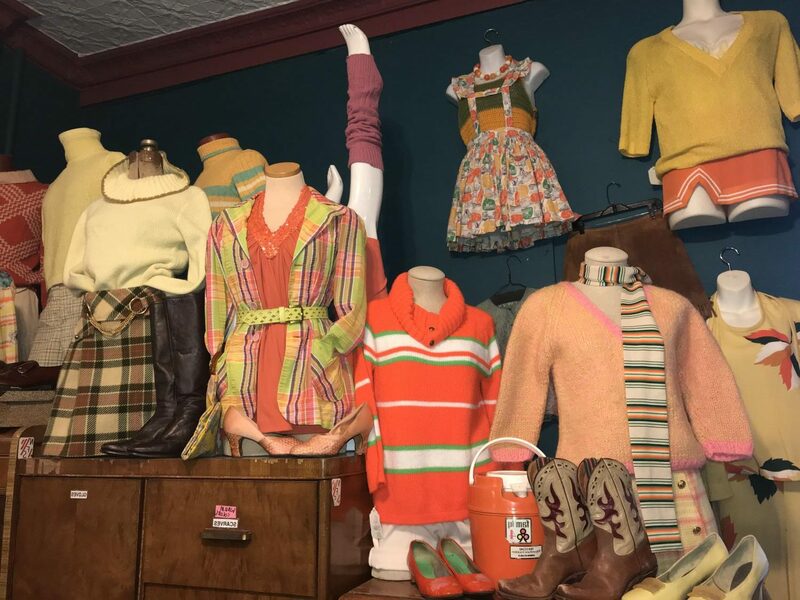 Located in a cozy niche of the Northside, Cincinnati, Casablanca Vintage is helmed by NKU alum Ashley Beaufille. The origins of their passion can be traced back to a thrift-shop trip with their grandmother, where they purchased their first vintage item as a child. And, Beaufille did. When they wore it to school they were made fun of by peers, but later on they noticed its value. At 30, Beaufilleーan NKU theatre and entrepreneurship alumーhas carried their initial passion that started in childhood throughout adolescence into their profession. To them, malls and outlet stores don’t provide the same novelty as vintage stores, which offer a range of choices to express one’s self. “I remember a situation once where I saw two girls in the same homecoming dress, and I was like ‘I would be so embarrassed to have that happen to me,’” Beaufille said as they pressed hands to the side of their head, self conscious at the thought. The vintage shop serves up high-quality wear and oddities, like bolo ties and funky sweaters. Nataley Lancaster, an NKU Art education major, used to work in fast-fashion retail. Now, she distances herself from even shopping there. In the retail industry, unsold clothing and scrap textiles create waste, along with shipping and packaging materials, often end up in the trash. Beaufille maintains a low level of waste at Casablanca Vintage, since shipping is a small part of their operation. They don’t receive large collections of clothing to display every month like most stores. As the name suggests, all items are authentic post-consumer goods, and re-using items comes with the territory. Beaufille is happy to reduce their consumption, but not at the expense of style. Vintage is a solution to that problem. True vintage can range from as old (or older) than Victorian-era clothing to anything as recent as 1990s fashion. Any item bought new from a store would not be considered vintage, even if it might be vintage-inspired. Secondhand clothing produced in the last ten years doesn’t count either, though thrift stores are increasingly becoming filled with the latter category. Thrift stores offer a way for consumers to mitigate their role in the manufacturing of new textiles. However, if you’re looking for interesting or quality vintage pieces, thrift store shopping may prove to be a frustrating experience. One plus side of looking for vintage at a thrift store is the price: it’s probably the cheapest way to purchase vintage. Beaufille says thrift stores today differ from when they first bought their beloved poncho with their grandmother. Thrift stores offer fewer and fewer truly vintage pieces, as they’re hidden under hundreds of underwhelming items. 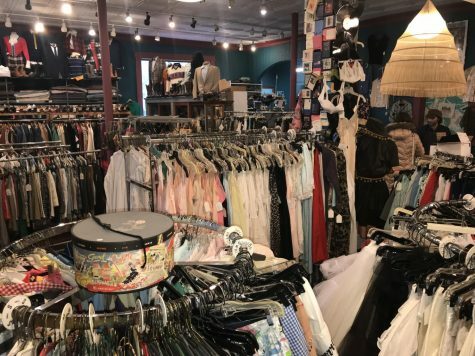 “When you go to a thrift store, you’re going to have look through so much stuff to find maybe just one vintage piece,” they said, adding it as a reason why vintage stores like theirs are worth going to. 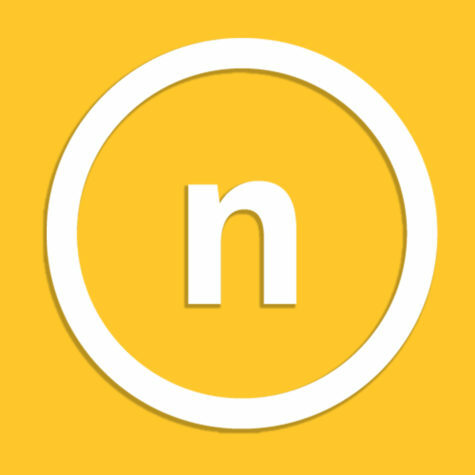 Cincinnati and Northern Kentucky have a handful of outlets that sell vintage clothing; some exclusively and others alongside newer fashion. Each has its own flavor. Different vintage stores cater to varying aesthetics and price points. Casablanca Vintage aims to serve up a wide range of authentic 20th century vintage at accessible and fair prices. When a store has “Boutique” in the name, expect highly curated items and high price tags. When on the search for vintage, Beaufille advises to know your measurements and be respectful of them. Understand that the clothes may require extra care when handling, which includes trying not to squeeze into the one-of-a-kind items if it’s not fitting correctly. Keep in mind how a vintage piece will fit in with the closet at home. Beaufille says clothes are meant to be be worn, and feels like people buy pieces they don’t know how to wear, so it ends being hung back in the closet. 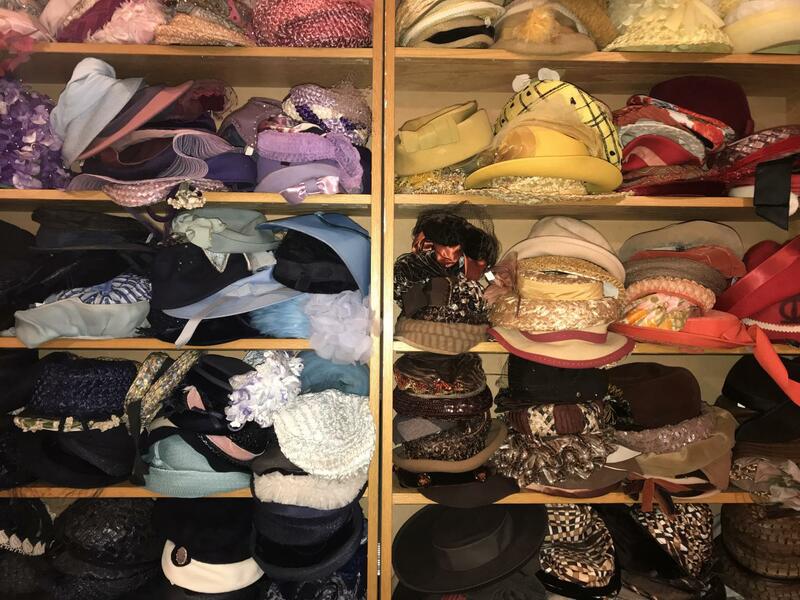 Don’t be afraid to ask for styling tips or opinions from vintage retailers; most of them are in the profession because they have a knack for style and desire to share great clothes. Business at Casablanca Vintage has been strong and steady. And, the trend is growing: pop-up shops put on by groups of small Instagram/Etsy based retailers are emerging more frequently in trendy spots like Over-The-Rhine. Sustainability may be a fashion buzzword, but there is a growing trend to use more environmental friendly manufacturing and shipping processes. This attitude might encourage more to engage in vintage shopping. According to The State of Fashion report for 2018, consumers are becoming more picky. Ashley Beaufilleーan NKU theatre and entrepreneurship alumーhas carried her initial passion that started in childhood throughout adolescence into her profession. Beaufille gets to the heart of what makes vintage clothing so appealing to consumers across all boundaries. Hi-Bred, a boutique in East Walnut Hills for shoppers looking for timeless silhouettes and versatile styles. Pixel 19 Vintage, located in a 10,000 Sq feet wholesale warehouse in downtown Cincy. Fun fact: It shares a space with Sweet Dahlia Vintage (the owners are married!) and recently clothed Zac Efron’s upcoming flick, Extremely Wicked, Shockingly Evil and Vile. Chicken Lays an Egg is a Northside neighbor to Casablanca. Curated selection and artsy-vibes. Plus, a giant lucky cat is in the front window. Hip. Rad OTR is heavily ’90s-themed. Grab a nostalgic tee. Reunion Clothiers is another Over-the-Rhine spot with a classic America attitude.